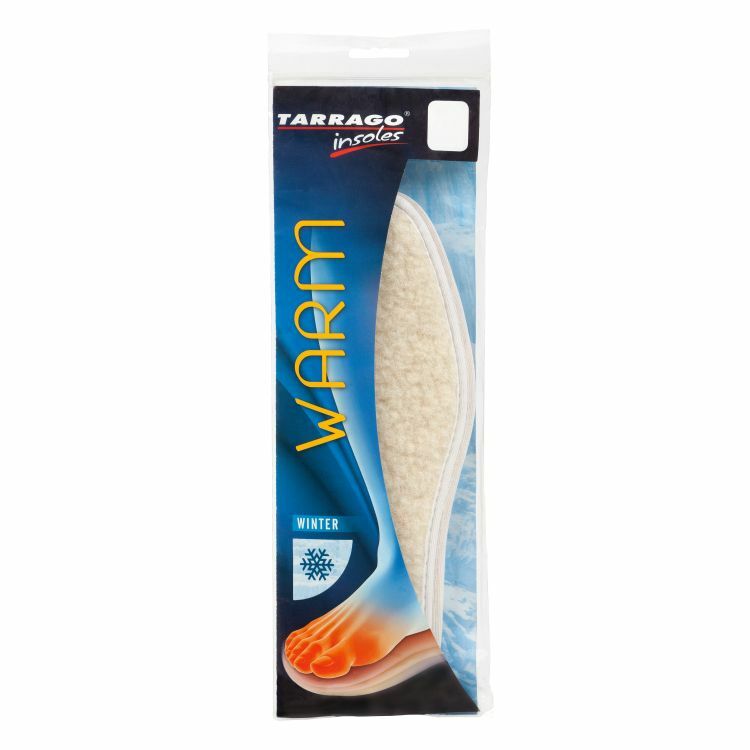 It’s a genuine thermo-controlled insole for the cold days of winter, comfortable and very resistant for conventional use, industry and sport. 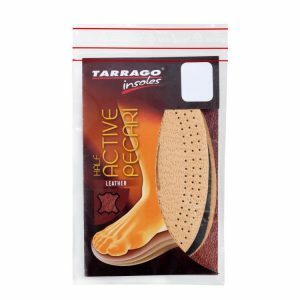 The foot and toes remain dry, protected and warm; the temperature regulation offers a pleasing use, preventing perspiration and odor. 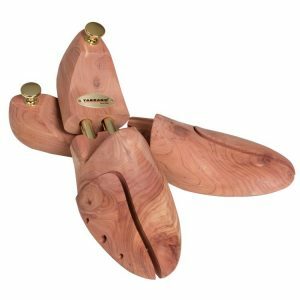 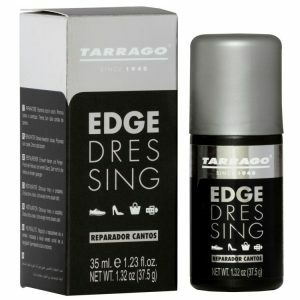 Double sizes: 35/36, 37/38, 39/40, 41/42, 43/44, 45/46. 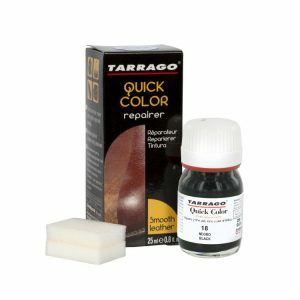 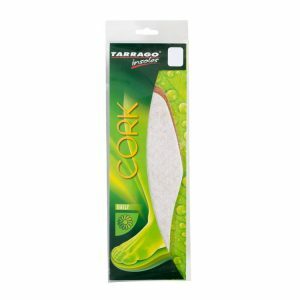 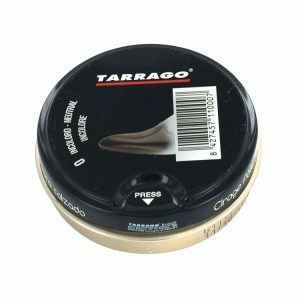 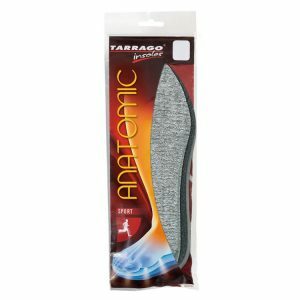 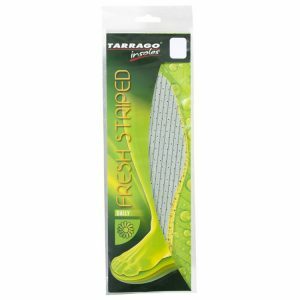 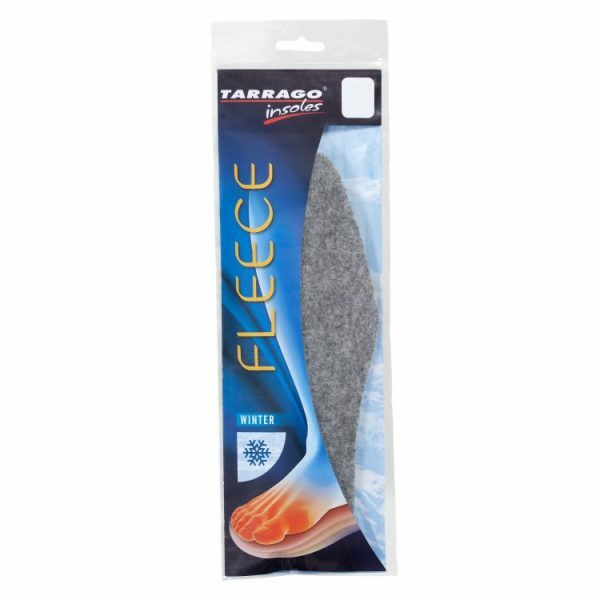 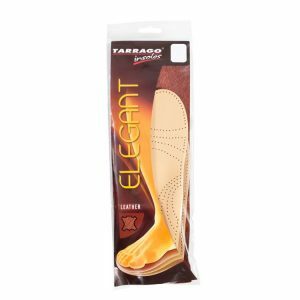 Tarrago Winter Fleece is a genuine thermo-controlled insole for the cold days of winter, comfortable and very resistant for conventional use, industry and sport. 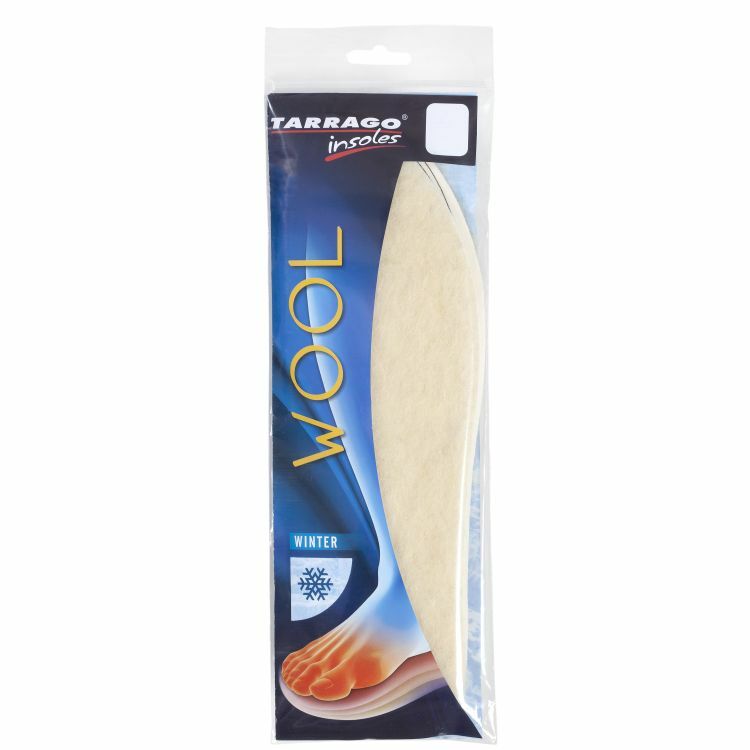 The foot and toes remain dry, protected and warm; the temperature regulation offers a pleasing use, preventing perspiration and odor. 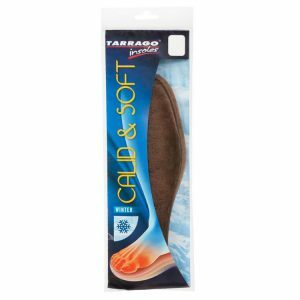 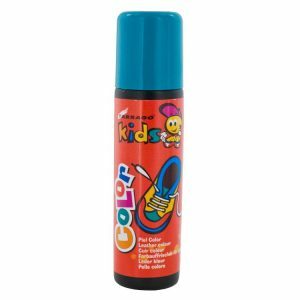 – Absorbs shocks and keeps your feet safe, so it is highly recommended for winter sports. 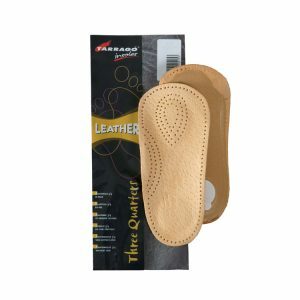 – Double sizes: 35/36, 37/38, 39/40, 41/42, 43/44, 45/46.